When it comes to filtering tap water, there are usually two avenues that you can follow – install a filter to a single point of use, or install a point-of-entry water filter. Both types of filters produce quality filtered water, but point-of-entry filters or whole house water filters deliver freshly filtered water to every water outlet throughout your home. Whole house water filtration systems are convenient, cost-effective, and they ensure that whichever tap you turn on in your home, you get the same quality filtered water. 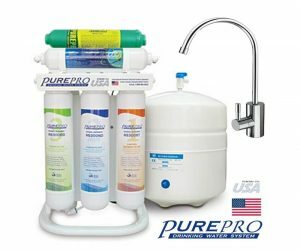 Our comprehensive guide to whole house filtration systems will cover all that you should know about whole house water filters before you install one in your home. Are UV Water Filters a Good Choice for 2018? Should You Get an UV Water Filter in 2018? You’ve set your eyes on an UV water filter, but you’re not sure if it’s a good fit for you? Here we discuss the suitability of ultraviolet water filters for at-home water filtration in 2018. UV water filters are designed to purify sources of water that have microbiological issues. They’re a safe and effective way to eradicate bacteria, viruses, cysts, and other harmful microorganisms and pathogens. As opposed to other residential water filtration units, UV water filters have a single application – water disinfection. In this context, you may be wondering if UV water filters are a good choice for residential water filtration in 2018. Reverse osmosis water filters are used in households and commercial settings, where a constant supply of high purity water is needed. 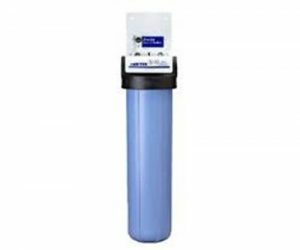 Most reverse osmosis filters are advanced multi-stage filtration units that can be used in the removal of a variety of contaminants. Reverse osmosis filters are pressure-based systems, which means that certain water pressure requirements must be met for the optimal operation of reverse osmosis systems. With very few exceptions, reverse osmosis water filter systems rely on incoming water pressure, which can be increased with a help of a booster pump if it’s below the required threshold. In our guide to reverse osmosis water filters, we discuss all that you need to know about reverse osmosis filtration before you invest in an RO filter for your home. If you plan on investing in a water filter system in 2018, our water filter shopping guide brings you the best tips to identify your needs and to buy the best filter to clean your tap water. Bottled water may seem like the best option when it comes to quenching your thirst, but after reading our comprehensive water filter buying guide, you’re sure to change your mind on the matter. Franke Filterflow Water Filter System – Is It Any Good? 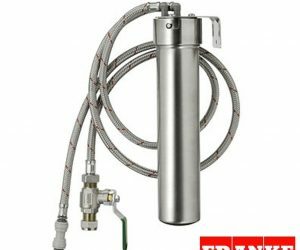 Is the Franke FilterFlow Water Filter System Worth It? Franke are best known for their stainless-steel kitchen sinks; however, they also have an extensive line of 3-way kitchen taps, and their very own water filter kit – the Franke FilterFlow Water Filter System. 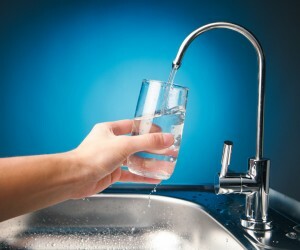 There are various ways to filter tap water – filter jugs, whole house water filters, and point-of-use filters. Of all these, undersink water filters are preferred by many for their convenience, affordability, and ease of use. Thus, every time you turn on your kitchen tap, you instantly get filtered water. The Franke Filterflow Water Filter System is the undersink water filter created for Franke 3-way kitchen taps, and in this article, we analyze the Franke water filter system and Franke kitchen taps to determine if they are any good. What Can You Do About Hard Water? 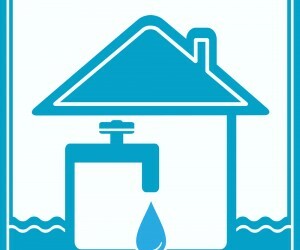 Many areas in the United Kingdom are affected by hard water problems. Hard water is water that is abundant in dissolved mineral deposits. When calcium and magnesium ions dissolve in water, hard water is formed. Despite the healing properties of mineral-rich springs, hard water does not enjoy the same popularity in households. 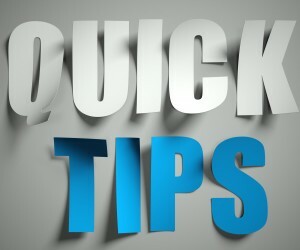 When hard water is heated or left to stand, dissolved calcium and magnesium ions solidify as moisture evaporates. This leads to limescale formation, which has many unwanted side-effects. Once limescale builds up, it becomes very difficult to remove, which is why hard water problems are always easier to prevent than to later deal with its consequences. Continue reading our article to learn about the damage hard water can cause, and how to prevent it. 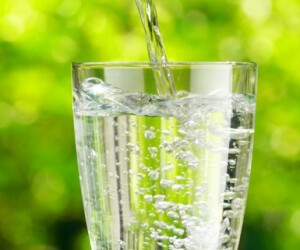 Is Mineral Water the Best Water to Drink? Mineral Water – Is It the Best? Sparkling or still, mineral water is considered one of the healthiest waters to drink thanks to the many essential minerals it contains. Calcium, magnesium, iron, salts and trace amounts of other nutrients make mineral water stand out for its many health benefits. Sourced from natural springs, mineral water is water is that is purified by nature to the point that it can be safely consumed without any extensive purification procedures. 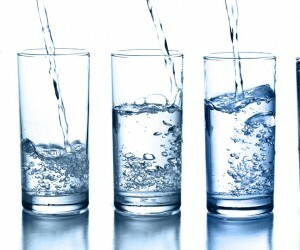 Bottled and sold as drinking water, mineral water is considered the best water to drink by many health enthusiasts. Let’s see how mineral water compares to our all-time favourite drink – filtered water – and whether mineral water is the best water to drink? How Many Stages Should a Water Filter System Have? 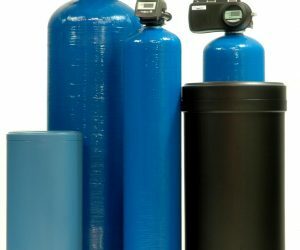 Most water filter systems are made up of several water filter cartridges, each corresponding to a filtration stage. Each stage has a well-defined purpose in the filtration process, targeting specific contamination issues. When looking to buy a water filter system, you’ll come across units with varying stages of filtration (from two-stage filters to 6+ stage filters). In many, this raises the question of how many stages should a water filter have? And whether multi-stage water filter systems are better than single stage filters? Are Inline Water Filters Worth It? Inline Water Filters – Worth It? Inline water filters are a type of under-sink water filter that is installed directly on your mains cold water line. As an under-sink water filter subset, inline water filters have many applications in both residential and commercial settings. 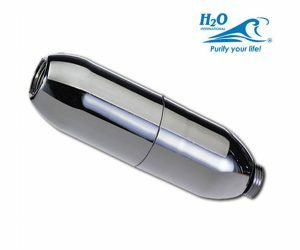 Inline water filters are also often used in home appliances like fridges, coffeemakers, or in commercial settings in water dispensers, water coolers, coffee machines, etc. Most shower filters are also inline filters, and some reverse osmosis filter systems will also use an inline water filter in their final stage of filtration. Inline water filters do seem like they have many applications, and one of their primary benefits is that they save a lot of space, but are they a good fit for you? Let’s see what you should know about inline water filters before buying one. Are Under-sink Filters Better Than Countertop Filters? Point-of-use water filters like under-sink filters and countertop filters are the most commonly used water filters in residential settings. These filters come with many advantages including easy installation, easy maintenance, good contaminant removal capacity, and affordability. When it comes to comparing the two in terms of efficiency and usability, under-sink water filters seem to be the filter of choice for many homeowners. Are under-sink water filters better than countertop water filters, or is it the other way around? Here’s the scoop on which point-of-use filter is best for your home.